We waited forever for it. We talked about it so many times with our BFFF’s. We trained our butts off (or at least, most of us did) for it. We contemplated our outfits. We doubted if we could even make it. Nike We Run Amsterdam!! One of the biggest and funnest women 10K races of the year! Whoop whoop! 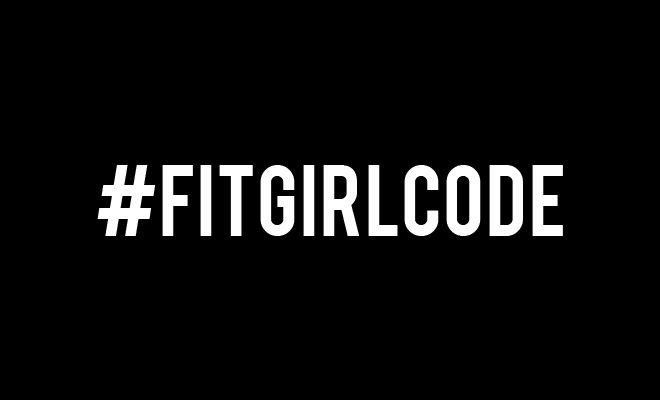 On May 16th 2015, the #FITGIRLCODE crew met in Amsterdam to run 10 kilometers through the centre of Amsterdam. The event was hosted by Nike at the Olympic Stadium. For me (as a non-runner) it was my very first race, so I’d like to share my running story with you. Entering the stadium, we were welcomed by Nike people, who hooked us up with a wristband and showed us the locker room. We changed into our match gear, and walked around in the stadium. Wow! I’ve never seen so many fit girls in my life! I believe there were over 6.000 girls running that night. When it was time to race, we anxiously waited in line. Pumped up by heavy disco beats, everybody was psyched to start! I couldn’t wait! BOOM! The start sign! We got to start in the very first starting group. A lot of girls were sprinting away. Damn, these girls are fast and furious..! Working out outdoors – yes, even in fall and winter!